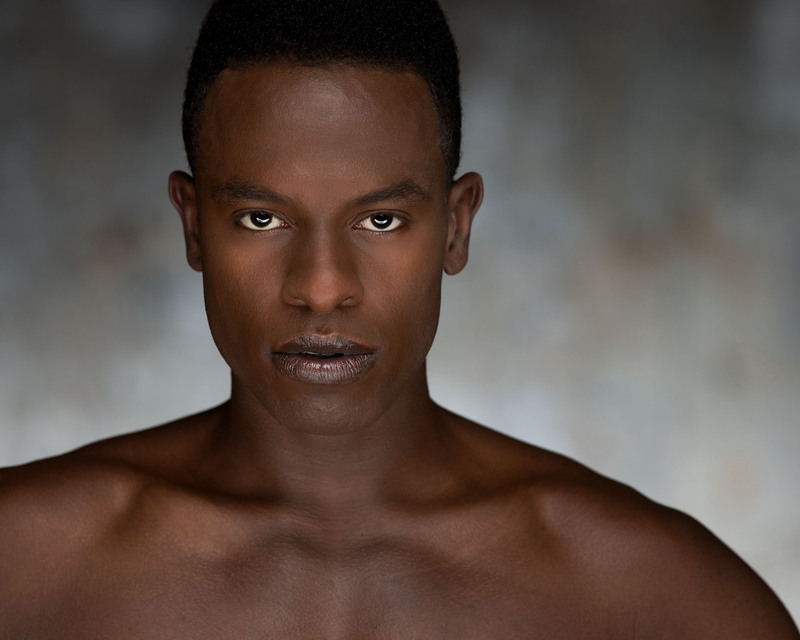 Joshua Bodden began his ballet training at the age of 10 at the Miami City Ballet School. He also attended The Harid Conservatory and Pittsburgh Ballet Theater’s year-round program on a full scholarship. He spent his summers training at the School of American Ballet, Pacific Northwest Ballet, and North Carolina School of the Arts. Upon graduating from the Miami City Ballet School program Mr. Bodden was invited to join the Miami City Ballet dancing various ballets. Mr. Bodden also danced with of Dance Theatre of Harlem. Most recently he was a member of Cincinnati Ballet. With Kansas City Ballet, he has performed in Alice (in wonderland), Giselle, works by Edwaard Liang and Amy Sewiert and was Melancholic in Balanchine’s The Four Temperaments.